Teams worked specifically with leadership within Verizon Envrmnt, which builds immersive experiences for leading companies in advertising, digital media, professional sports and retail. Alongside industry mentors, the teams created prototypes along three challenge areas: AR Design + Marked Tracking; Social VR/AR; and VR/AR + AI. In just 8 weeks, teams were able to advance their ideas from initial concept to a working demonstration. Verizon launched the Connected Futures Prototyping and Talent Development program to invest in cutting-edge prototyping. It is structured to form a pipeline between NYC universities and Verizon as the company seeks out the next generation of talent. 2018 marked the third year of the program. 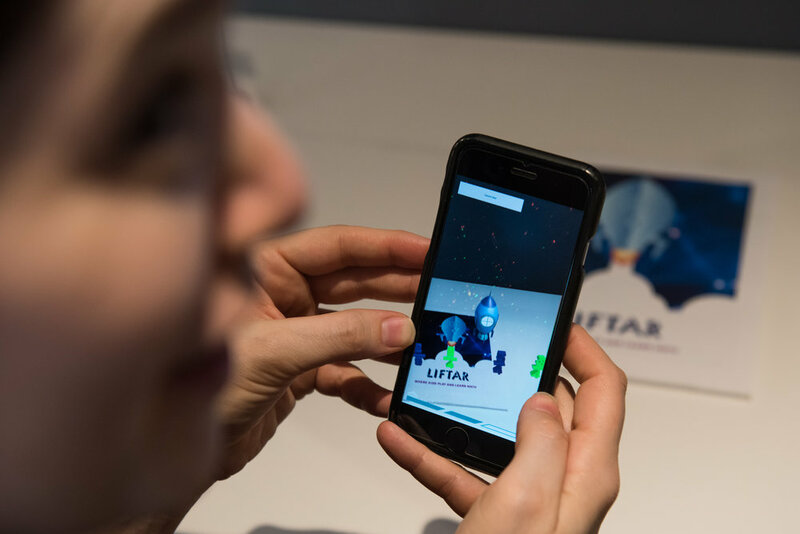 FixAR is an AR instructional tool that guides the user in troubleshooting hardware issues, improving customer service and consumer confidence. CitytravelAR is an AR app that augments existing subway signs to provide information to MTA commuters such as delays, routes and nearby landmarks. Runway in Store is a projection-based AR photo booth that enhances customer experience in fashion stores and improves brand awareness via social media. VR Search uses virtual reality to explore web search within a 3D environment for a more natural and intuitive experience. Vrbal is a smart and adaptable VR training experience that serves as a space for people with social anxiety disorders to practice for real-life situations. ARSL is an instant sign language interpretation mobile app that uses computer vision, cloud computing and AR to empower both the sign language users and hearing users for more collaborations. Dreamine is an AR clay set for children which can bring models created by users to an AR game. Hubble is a mixed reality tool for elementary classrooms that makes abstract concepts — like space — 3D and interactive. Impromptu is a multi-user AR experience that empowers non-musicians to participate in an audio-visual jam session. 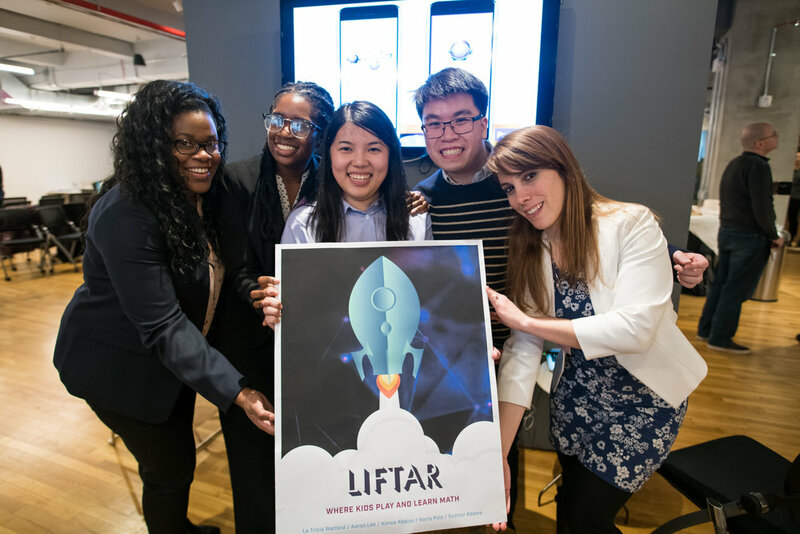 LiftAR is an AR experience for parents and students to engage together on educational milestones from the common core system.